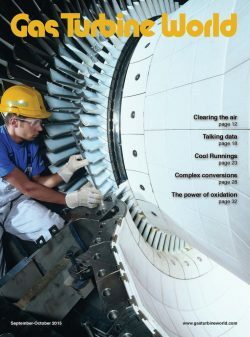 Not sure you want to subscribe? 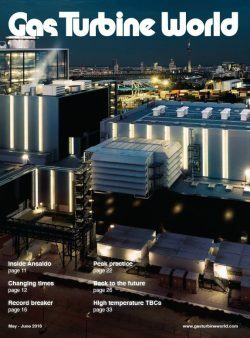 Well, now you can purchase a single copy of this issue. 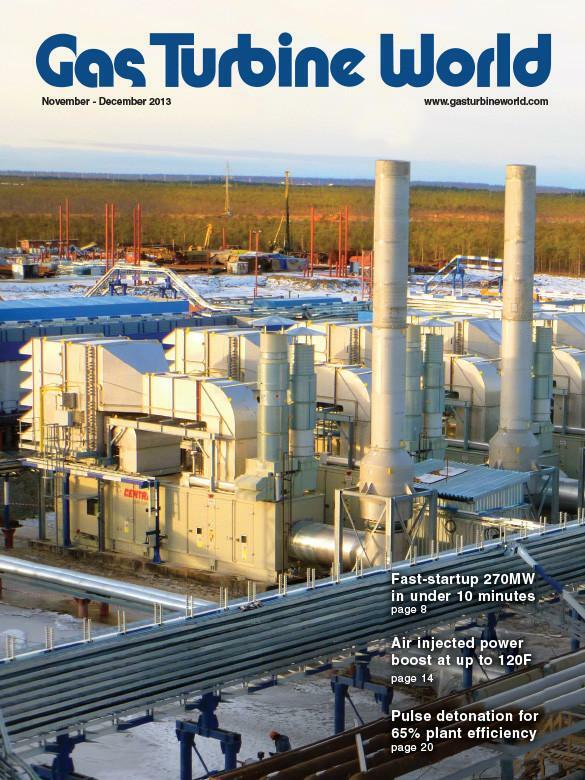 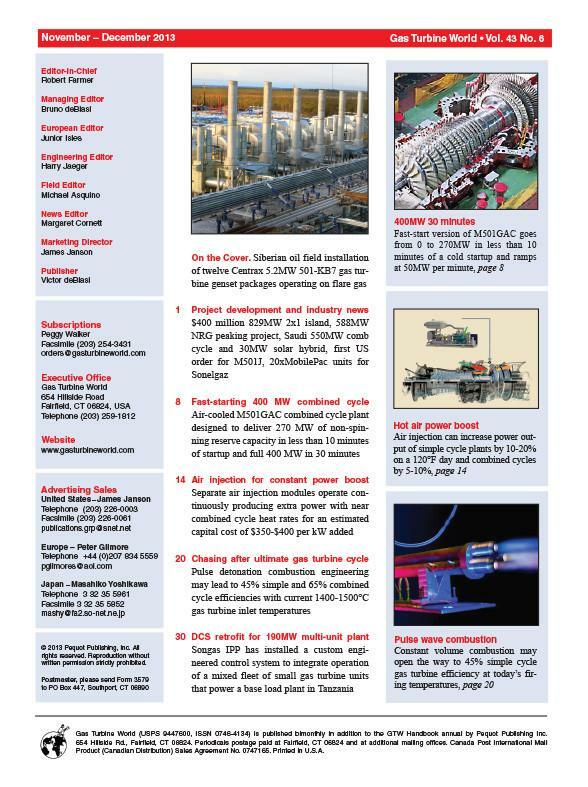 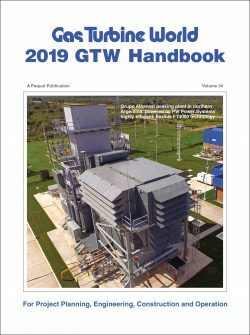 See for yourself how Gas Turbine World offers the latest information on the how, why and where of industrial gas combustion turbine installations, operations and maintenance for electric utility, oil and gas, cogeneration and marine projects. 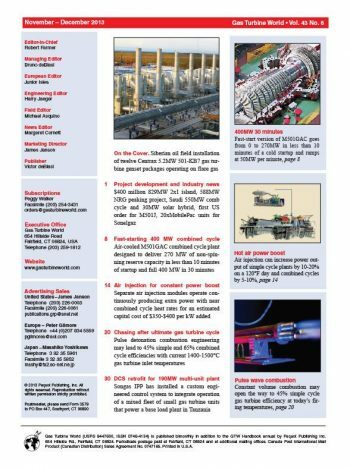 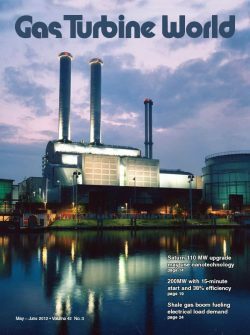 Founded in 1970, at the dawn of widespread industrial and electric utility acceptance of gas turbines for power generation, the magazine has been steadily reporting on development and deployment of gas turbines around the world in technical depth and real world context. 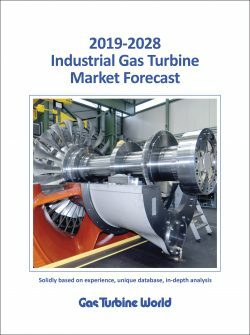 We write for a tough, demanding readership of practitioners: a mix of gas turbine designers, specifiers and builders, project application engineers, developers, owners, operators and consultants who share a common interest in the effective and profitable application of gas turbine power. 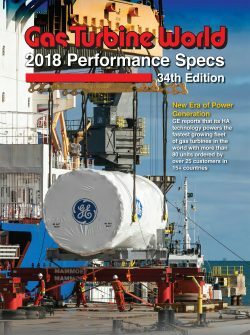 What sets us apart is our emphasis on the development and application of advanced technologies that extend the envelope of gas turbine performance in measures running the gamut from power rating, efficiency and emissions to plant reliability, operating flexibility, durability and life-cycle costs. 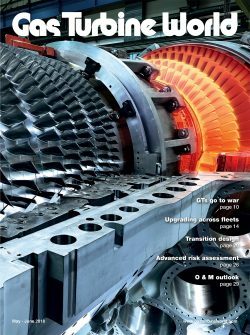 We take the job seriously – providing technical insight that addresses the practical interests of gas turbine engineers, buyers and end users.